For job shops who think they can save money by doing their own aluminum brazing, this webinar is for you. The main discussion point will be the flexibility and versatility of a Universal Batch CAB furnace system. 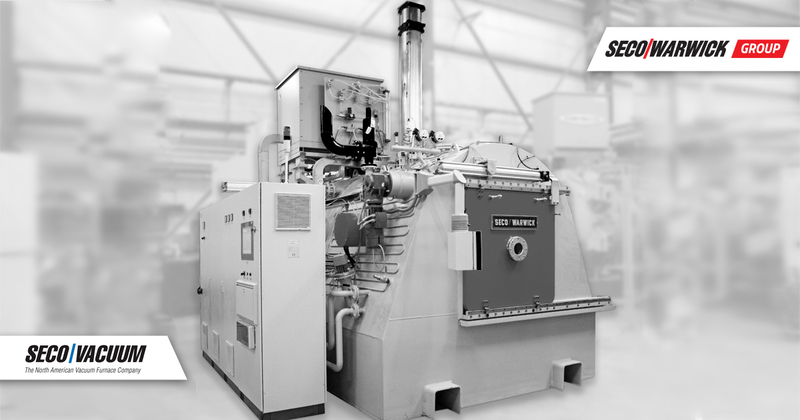 Able to quickly switch between varying size loads, this furnace is ideal for nimble radiator/condenser/heat exchanger job shops. Vacuum purging will also be discussed as well as vacuum aluminum brazing. Mike has been working on continuous furnaces for SECO/WARWICK for over 15 years. 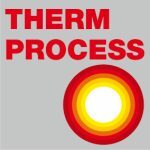 His extensive experience with high-volume production furnaces has given Mike a unique perspective on the heat treating market. In addition to his roller hearth product manager position, Mike has also managed the company’s Controlled Atmosphere Brazing (CAB) business. 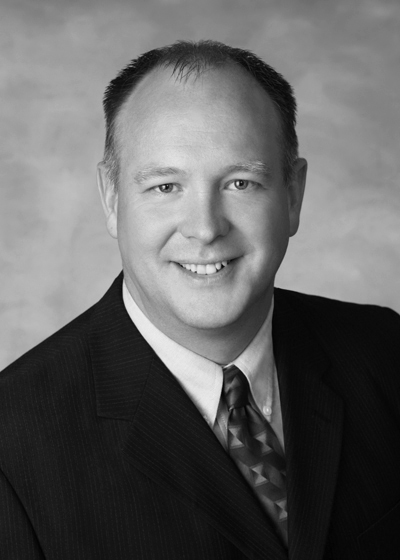 Mike has a BA of Science from Edinboro University and has past experience in the plastic injection molding industry.